This article is the 9th installment in a series by Virginia Cornwell, a A State of Ohio Grandparent Rights Lawyer and Ohio State Bar Association Certified Family Relations Specialist. Virginia is one of approximate 100 attorneys in Ohio to have received this honor. 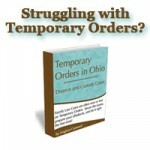 Ohio Revised Code 3109.65 provides a solution for a situation where a child is living with the grandparent and the parents of the child cannot be found. This is only a temporary solution, and is not the same thing as legal custody, but it allows the grandparent to do necessary things for the child, such as enrolling the child in school, taking the child to the doctor, etc. (A) Except as provided in division (B) of this section, if a child is living with a grandparent who has made reasonable attempts to locate and contact both of the child’s parents, or the child’s guardian or custodian, but has been unable to do so, the grandparent may obtain authority to exercise care, physical custody, and control of the child including authority to enroll the child in school, to discuss with the school district the child’s educational progress, to consent to all school-related matters regarding the child, and to consent to medical, psychological, or dental treatment for the child by executing a caretaker authorization affidavit in accordance with section 3109.67 of the Revised Code. (1) If paternity has not been established with regard to the child, the child’s father. (b) A parent whose parental rights have been terminated by order of a juvenile court pursuant to Chapter 2151 of the Revised Code. 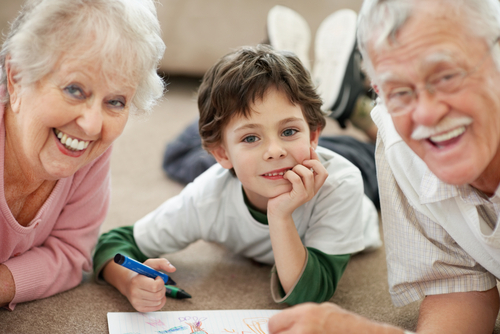 Ohio law provides that in certain circumstances a parent may give a grandparent a power of attorney to enroll the child in school, care for the child’s medical needs, etc. This is similar to the caretaker affidavit situation described above, except that the parent is present and willing to execute the Power of Attorney. (1) The parents are married to each other and are living as husband and wife. (2) The child is the subject of a shared parenting order issued pursuant to section 3109.04 of the Revised Code. (a) The parent who is not the residential parent and legal custodian is prohibited from receiving a notice of relocation in accordance with section3109.051 of the Revised Code. (b) The parental rights of the parent who is not the residential parent and legal custodian have been terminated by order of a juvenile court pursuant to Chapter 2151. of the Revised Code. (c) The parent who is not the residential parent and legal custodian cannot be located with reasonable efforts. (2) The parent with whom the child is residing the majority of the school year in cases in which no court has issued an order designating a parent as the residential parent and legal custodian of the child or section 3109.042 of the Revised Code is not applicable. 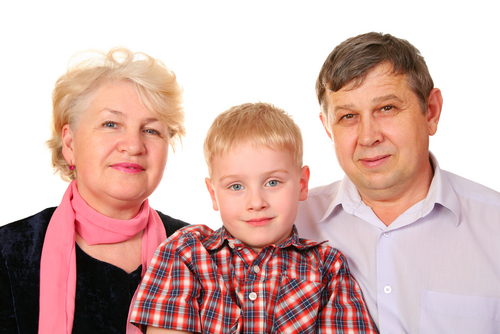 I have questions about grandparent power of attorney. The child lives in Florida and will be coming to Ohio to live with grandparents.